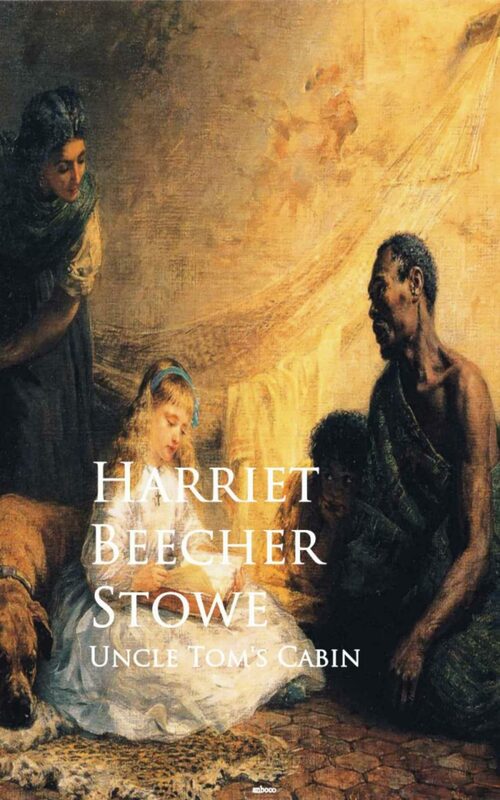 Uncle Tom's Cabin; or, Life Among the Lowly, is an anti-slavery novel by American author Harriet Beecher Stowe. Published in 1852, the novel "helped lay the groundwork for the Civil War", according to Will Kaufman. Uncle Tom's Cabin was the best-selling novel of the 19th century and the second best-selling book of that century, following the Bible. It is credited with helping fuel the abolitionist cause in the 1850s. In the first year after it was published, 300,000 copies of the book were sold in the United States; one million copies in Great Britain. In 1855, three years after it was published, it was called "the most popular novel of our day." The impact attributed to the book is great, reinforced by a story that when Abraham Lincoln met Stowe at the start of the Civil War, Lincoln declared, "So this is the little lady who started this great war." The quote is apocryphal; it did not appear in print until 1896, and it has been argued that "The long-term durability of Lincoln's greeting as an anecdote in literary studies and Stowe scholarship can perhaps be explained in part by the desire among many contemporary intellectuals ... to affirm the role of literature as an agent of social change. ".